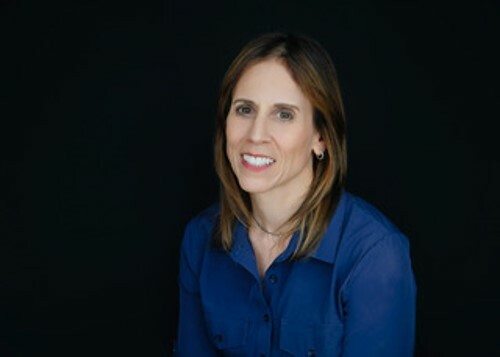 Judy Philipson, Ph.D. is a senior behavioral scientist and analyst specializing in threat detection, assessment, influence operations, and research methodology. Dr. Philipson has provided direct support to the Intelligence Community, DoD, and DHS on a broad range of operational, investigative, research and training activities. She served as Social Influence Advisor to the Counterterrorism Center at the CIA. She has a Ph.D. in clinical psychology from Drexel University where she focused on forensic populations and issues relating to deception and risk assessment.